Amariah has been a summer staff member for the past three years. She has been an amazing role model for the students in our program. 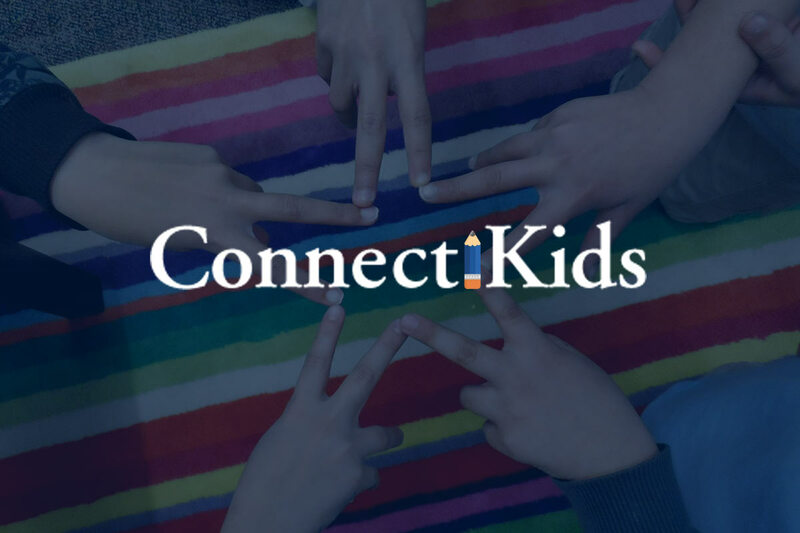 ConnectiKids is proud of all the accomplishments Amariah has achieved and excited for her future. 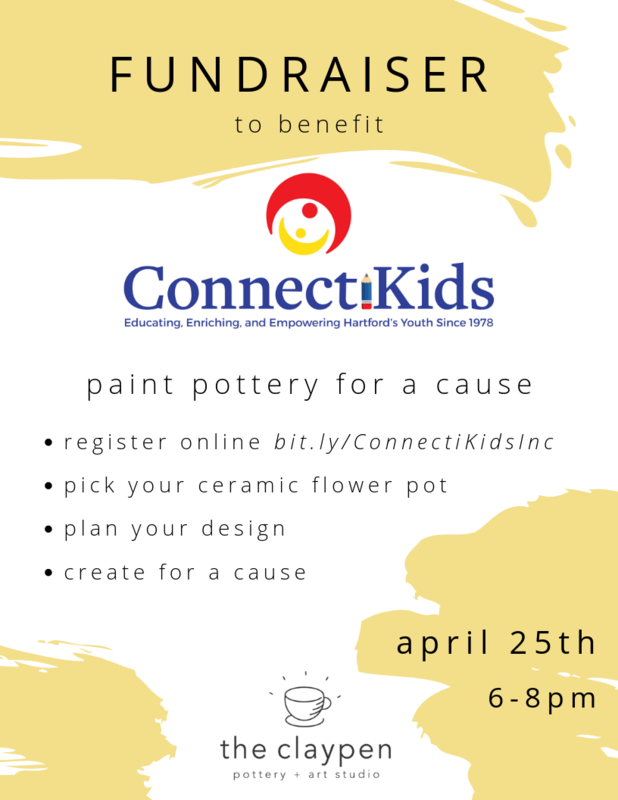 ConnectiKids, Inc. is a 501(c)3 (nonprofit) organization and donations are tax deductible.